The second edition of the annual street arts festival dubbed TAPIOCA, organised by SPAA Media to promote tourism and arts in ADA is all set to take off on Thursday 18th April to Monday 22nd, 2019. With thousands of patrons from across Ghana and the world expected to participate, the 2019 edition is inspired by the theme: “YEAR OF RETURN; ARTS AS A TOOL FOR ADVOCACY AND COMMUNITY DEVELOPMENT”. Also, with participation from students, artisans, arts lovers, nature lovers, historians, industry players and various stakeholders. 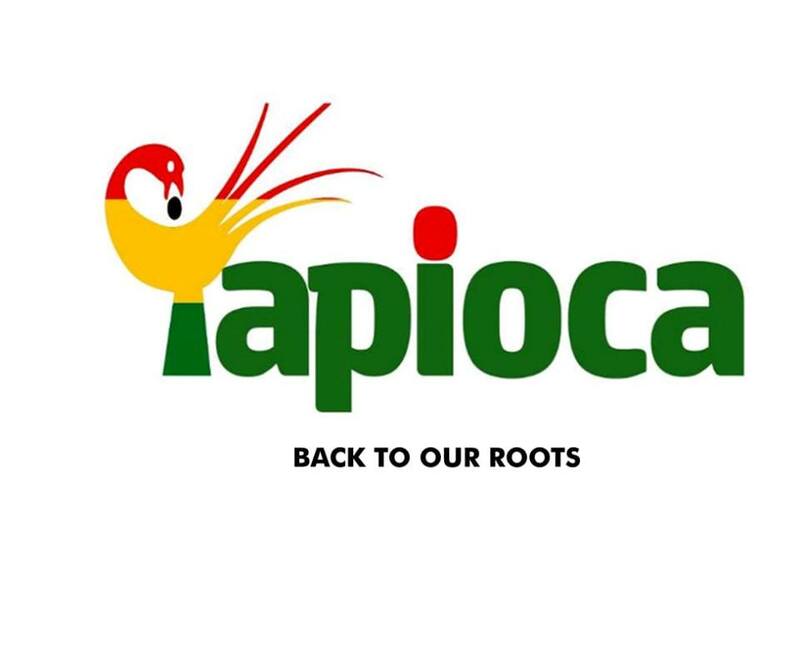 Tapioca has been known as an exceptional festival with blended activities that will thrill and delight patrons of tourism promotion, arts exhibition and investment opportunities.